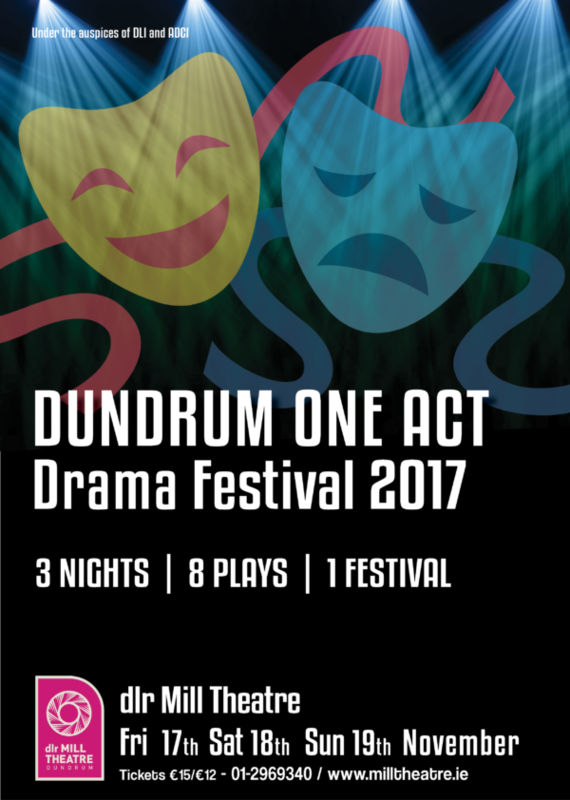 The Dundrum One Act Festival will return to the dlr Mill Theatre, Dundrum, Dublin from Friday to Sunday, 17 to 19 of November 2017. Unfortunately due to circumstances beyond their control Martello Productions are unable to perform at this year’s festival. Apologies for any inconvenience caused. 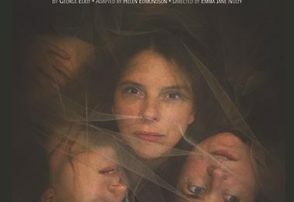 Drama groups from across the country will compete over the three nights of the festival. Each night the Festival Adjudicator, Donal Courtney, will review the plays and on the final night he will select the winners. The social aspect of the One Act Drama Festival is something always commented upon by those directly involved and those who come to see the plays and the groups who perform. 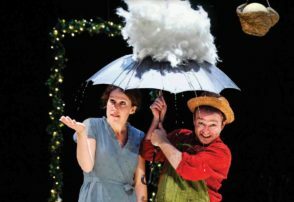 The Dundrum One Drama Act Festival is part of the All Ireland One Act Drama circuit. The winners from local festivals, including Dundrum, will be aiming to qualify for the 2017 All Ireland Final in Letterkenny, Co. Donegal. The shows will start promptly at 8pm on Friday and Saturday night and 7pm on Sunday night.